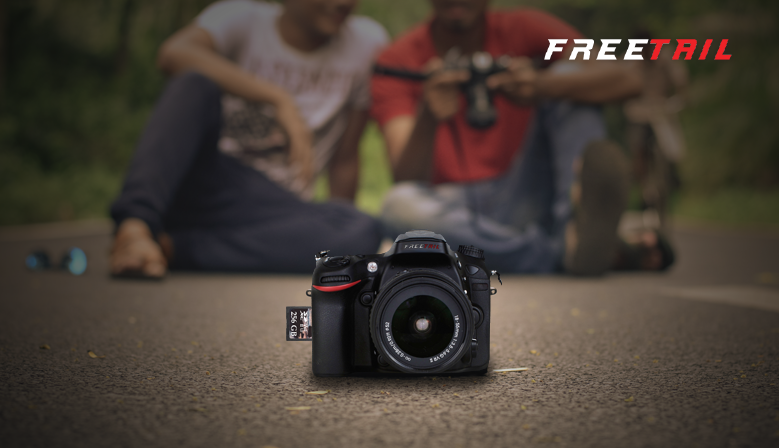 Enter the next dimension with the Triactor 3D. 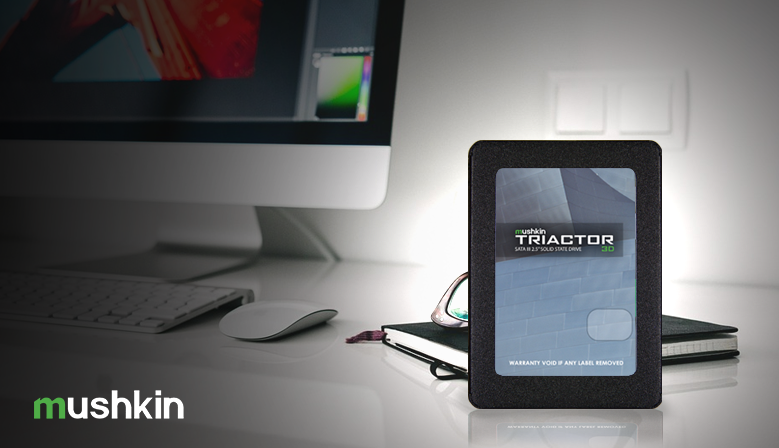 Enhanced with the latest 3D NAND Technology, the Triactor 3D delivers the performance, reliability, and huge capacity needed to take your PC to the next level of performance. 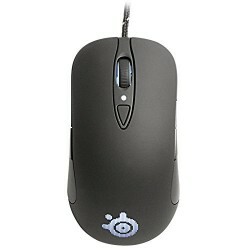 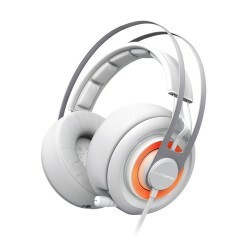 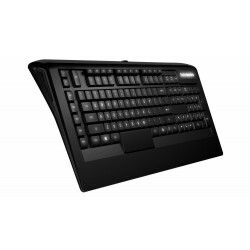 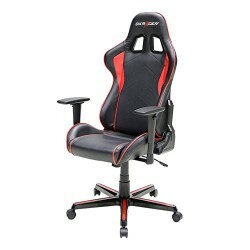 Forged with only the best materials, the Steelseries products are stunningly simplistic, yet extremely durable. 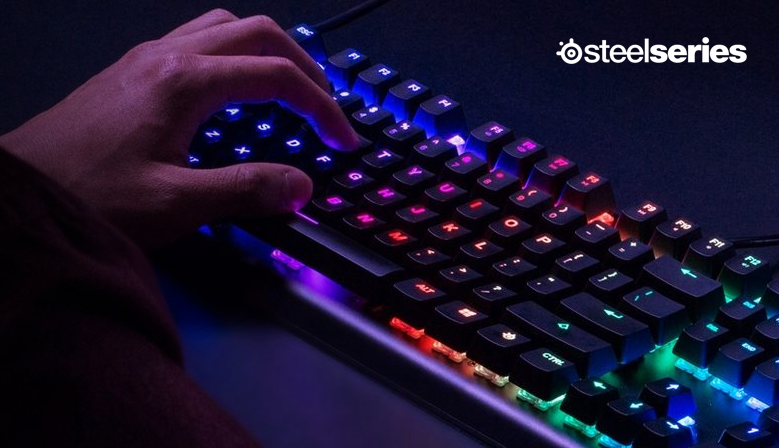 With a beautiful finish, each steelseries product is a true showpiece for the center of your gaming setup. 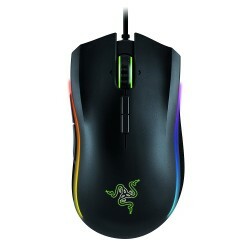 The Razer Mamba Tournament Edition is designed for eSports athletes who demand the very best performance. 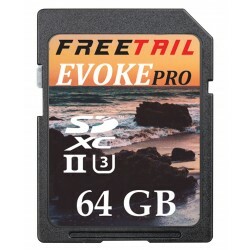 The FreeTail Evoke Pro UHS-II SD card Is a high speed monster designed for anyone who doesn't like sitting around waiting for their photos to download.